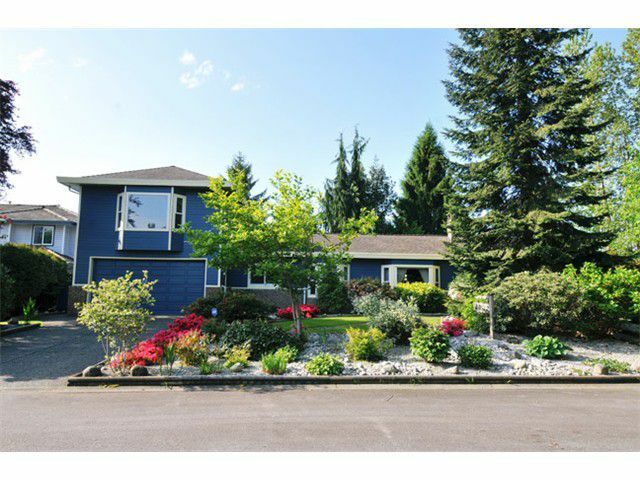 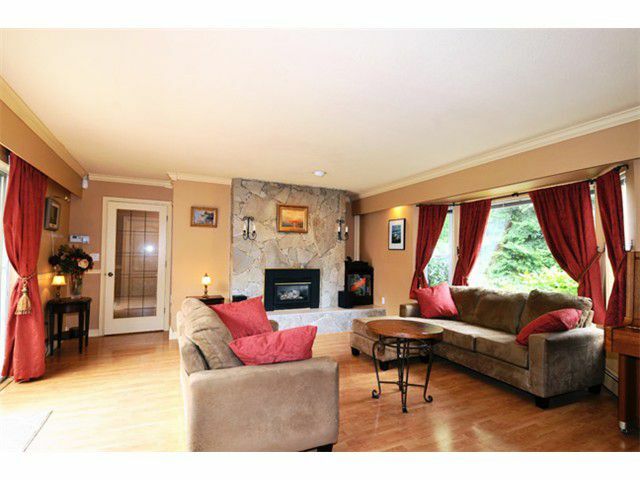 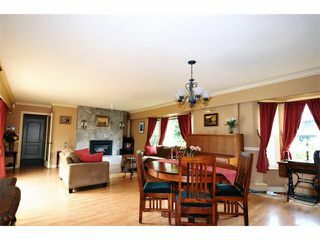 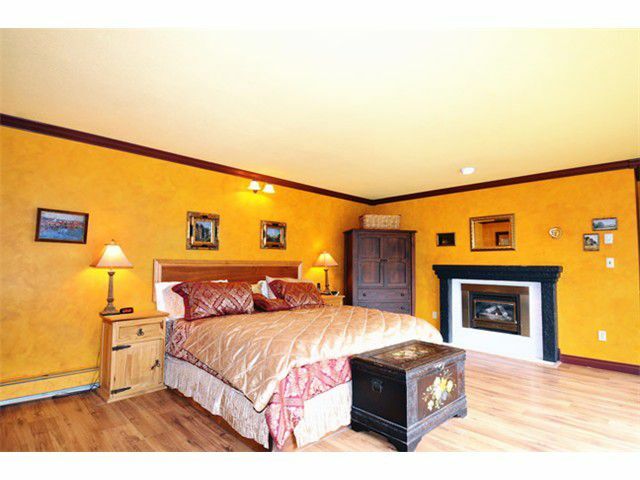 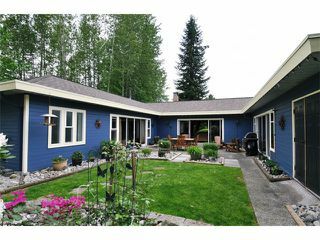 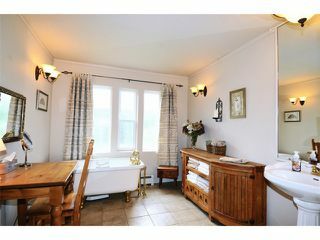 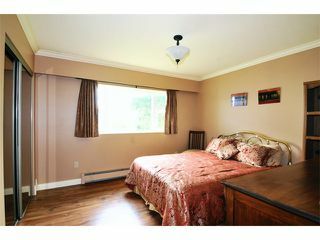 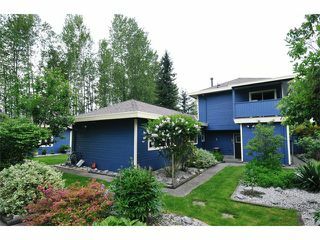 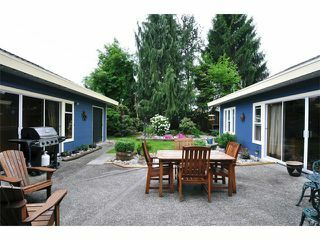 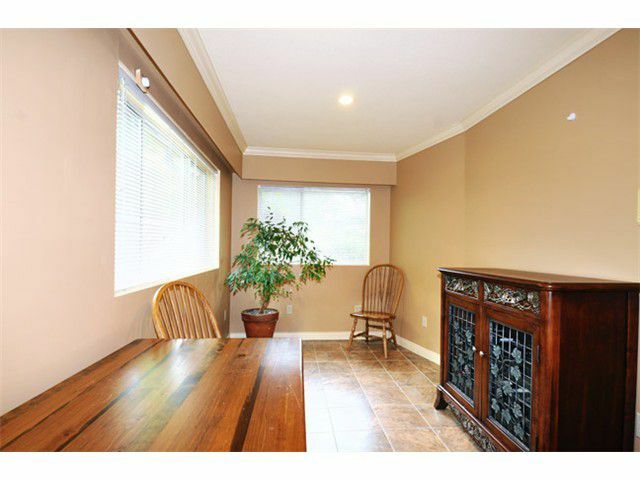 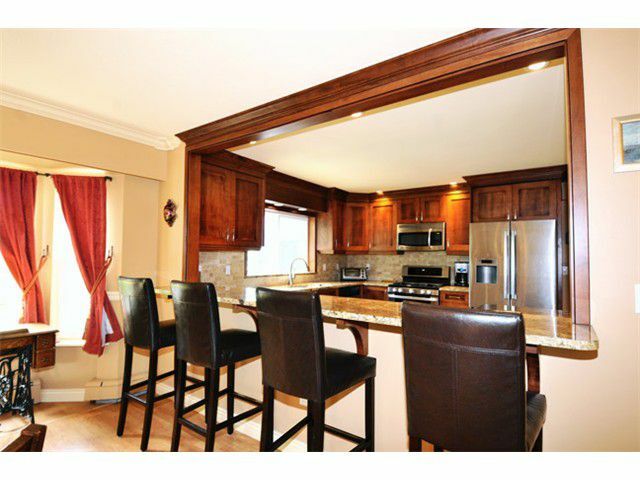 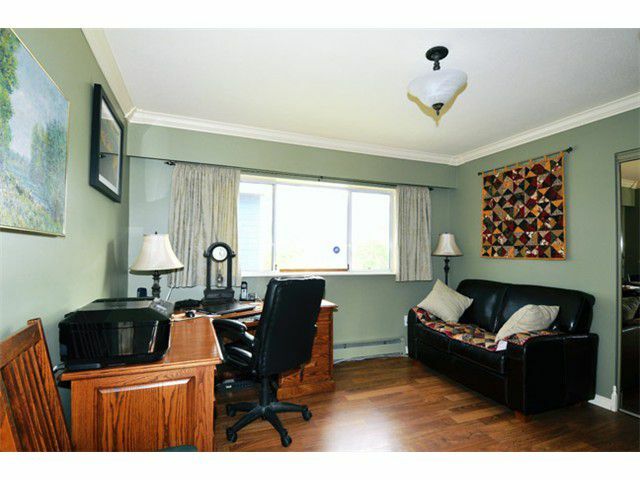 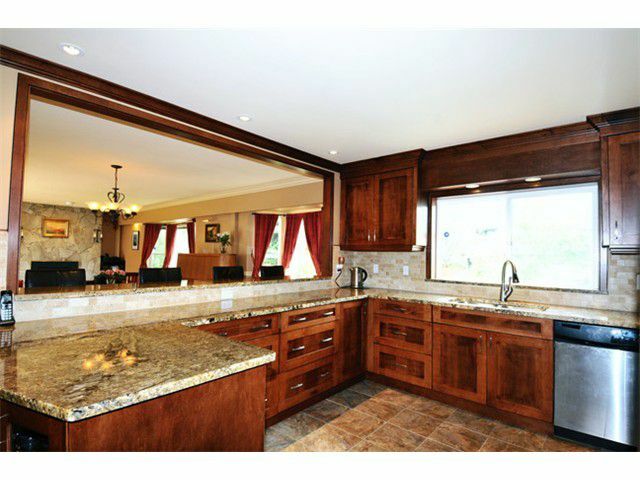 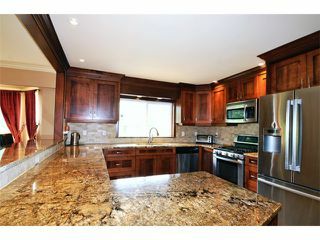 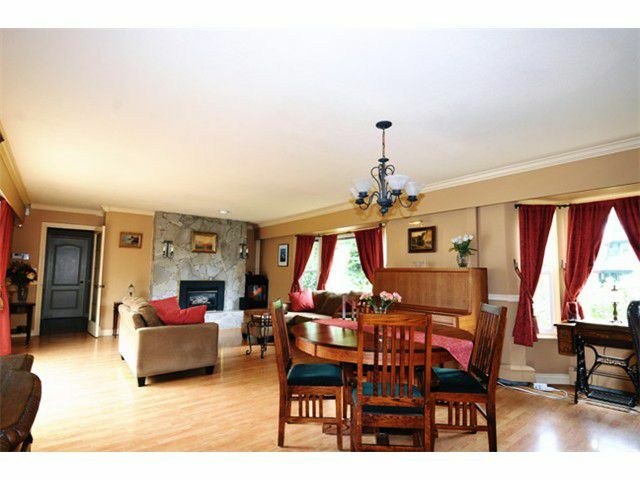 Rare West Maple Ridge "U" shaped rancher, over 2800 sq ft on a .244 acre lot. This home is perfect for a professional couple who lead an active lifestyle and love to entertain. 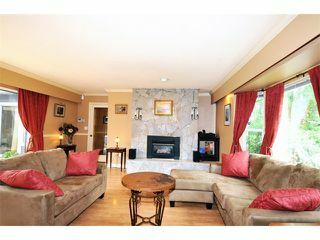 Beautiful 1 level home with a Finished room over thegarage (used as a gym) Fully landscaped with numerous low maintenance gardens, central courtyard faces south and can be accessed through the master bedroom, living room and guest bedrooms. This beautiful backyard is perfectly situated for those who love privacy. 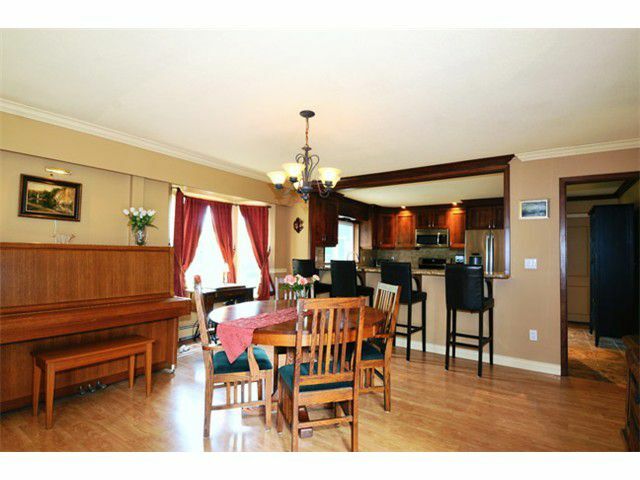 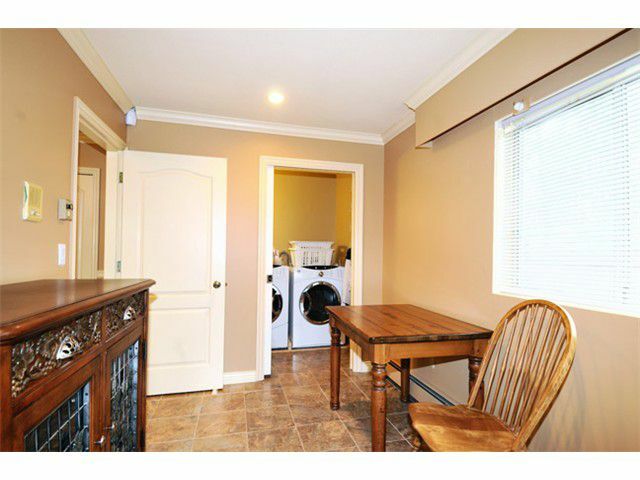 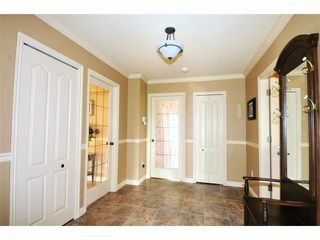 A fantastic home that features a recently updated kitchen, newer appliances, roof, etc. Quiet street, surrounded by other beautiful well maintained homes! 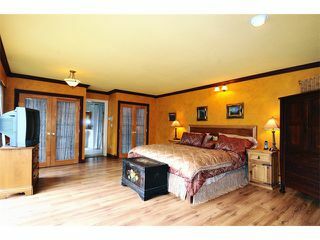 One of a kind, not to be missed! 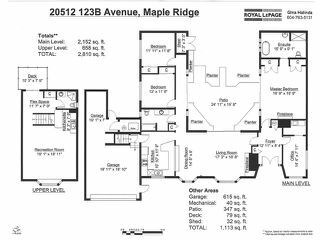 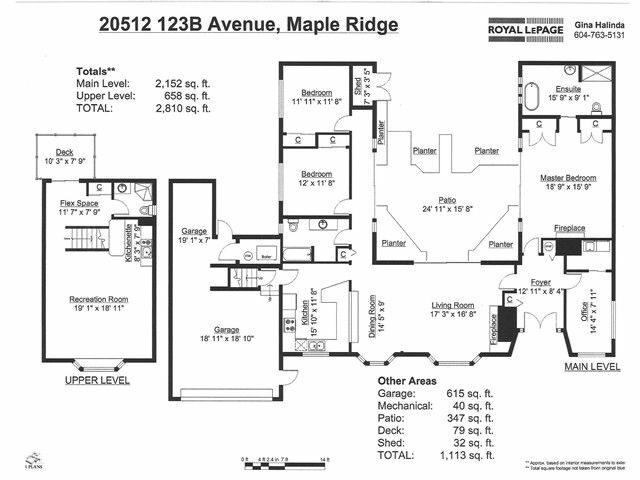 Floor plan in photos.